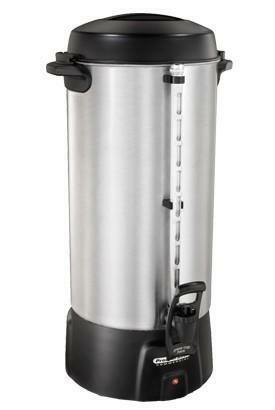 100 cup Coffee Urn for rent in Newnan Georgia. Great for coffee and hot chocolate. Instructions given upon rental.